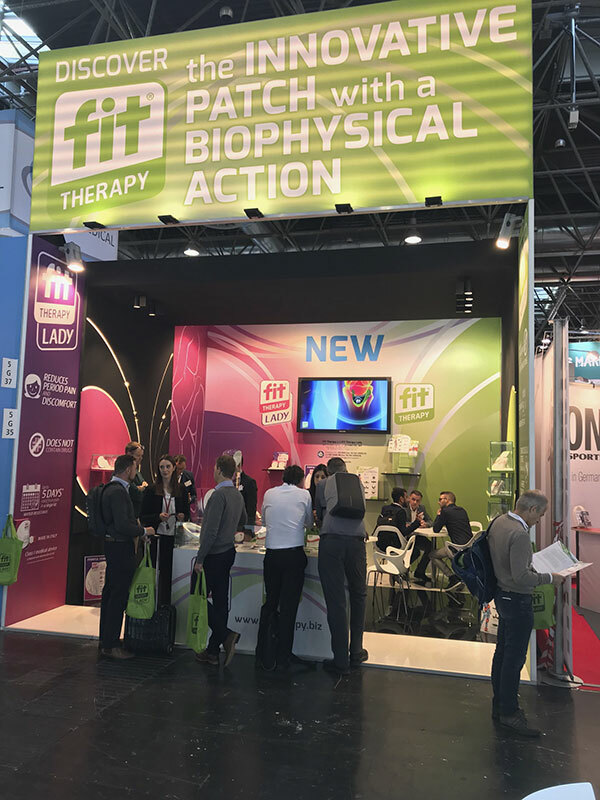 The innovative patch that uses the biophysical principle of body infrared reflection to relieve musculoskeletal pain is presented this year at MEDICA, the International Fair of Medicine and Hospice Technique. 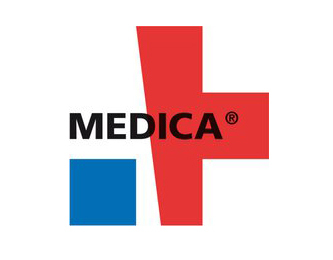 It is a Class I Medical Device made of high quality materials, dermatologically tested on sensitive skin. 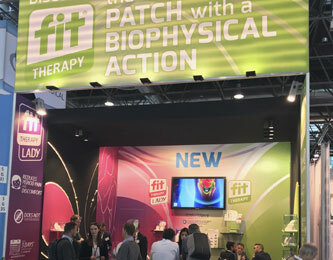 The FIT Therapy patch, thanks to a special biomineral film, is capable of reflecting the infrared rays naturally emitted by our body, allowing an increase in microcirculation and facilitating the acceleration of repairing processes. It is therefore possible to relieve pain without using drugs and without thermal shock. The FIT patch can then be used by anyone without any contraindications. For what pathologies can the FIT Patch be useful? 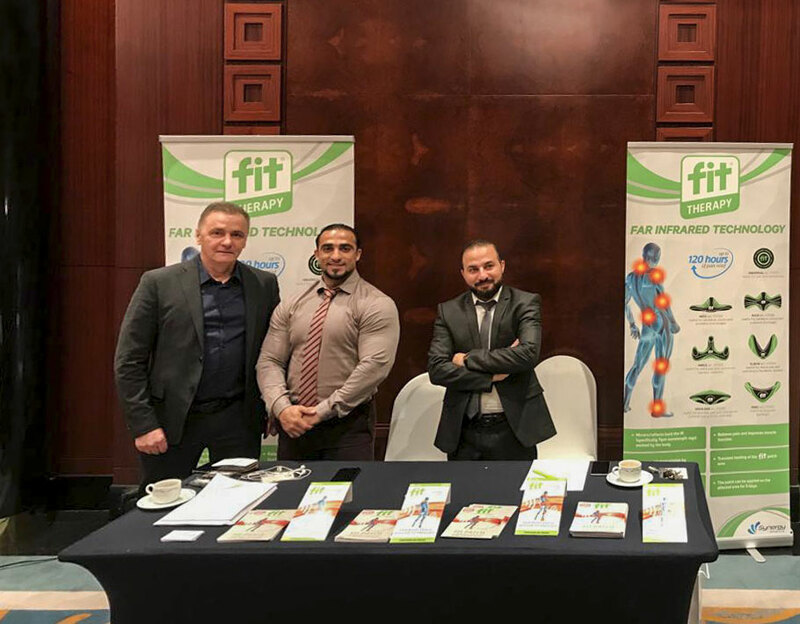 The FIT Therapy patch can be used for joint spine (cervical and backbone) problems, for ankle, abdominal and shoulder contractions, for joint knee problems. But that’s not all. This year’s great novelty is FIT Therapy Lady, a patch designed to reduce the discomfort and pain associated with the menstrual cycle. Like other FIT patches, FIT Lady also allows relieving pain without the use of medicines, it is water resistant and promises up to 5 days of pain relief. 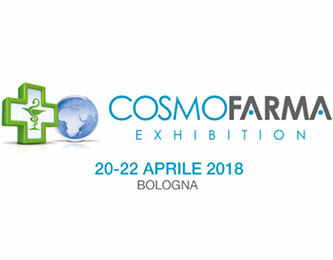 Come and discover the FIT products at Pavilion 5 – Stand G35!